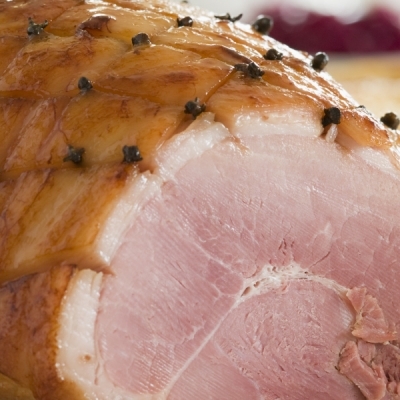 Glazing a ham is easy and certainly enhances the look and flavour. 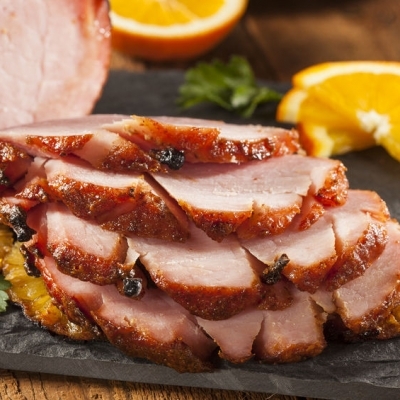 We share our tips on how to glaze a ham for beginners to help you on your way! 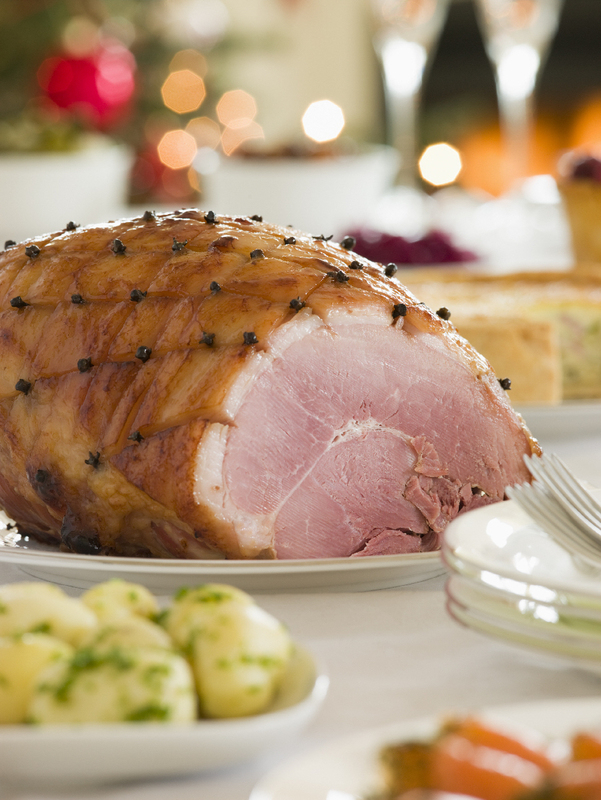 The steps include: preparing, decorating, basting and cooking your Christmas ham. 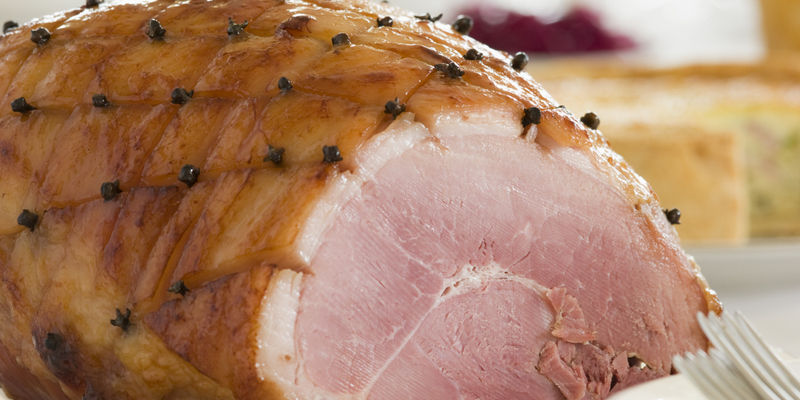 Rinse the ham under cool running water to remove any sticky residue. Pat dry with a paper towel and place on a foil-lined roasting tray, rind-side up. Remove the skin in one piece by running clean fingers under the skin, separating the skin from the fat. 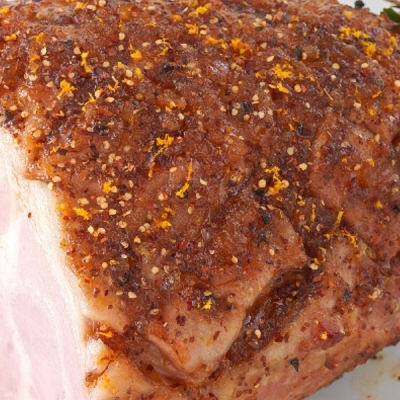 You will want to leave a smooth 1cm layer of fat on top of the ham. Discard the skin. With a sharp knife carefully score the fat by making diagonal cuts through the fat, and again in the opposite direction (creating a criss-cross pattern). 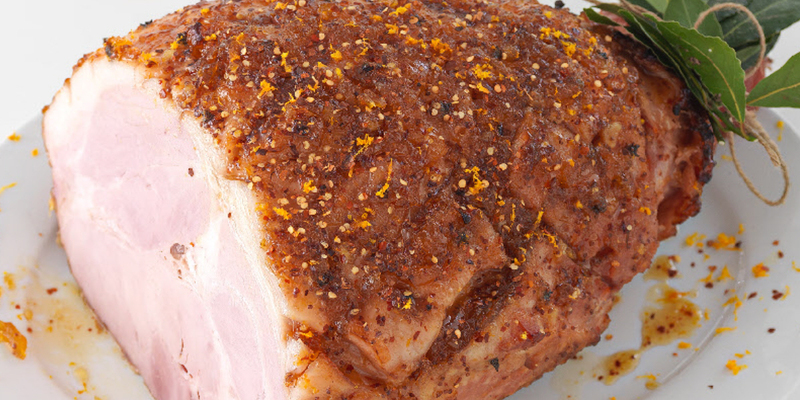 This will allow the glaze to permeate through the fat into the top layer of ham. Not only does it look attractive, it will also add flavour. Once decorated, it’s time to add your glaze. Using a brush, smother your masterpiece with your favourite glaze. Do this before it goes into the oven, and during the cooking process (every 10 minutes or so). If you have any left over glaze, keep it as a serving sauce! 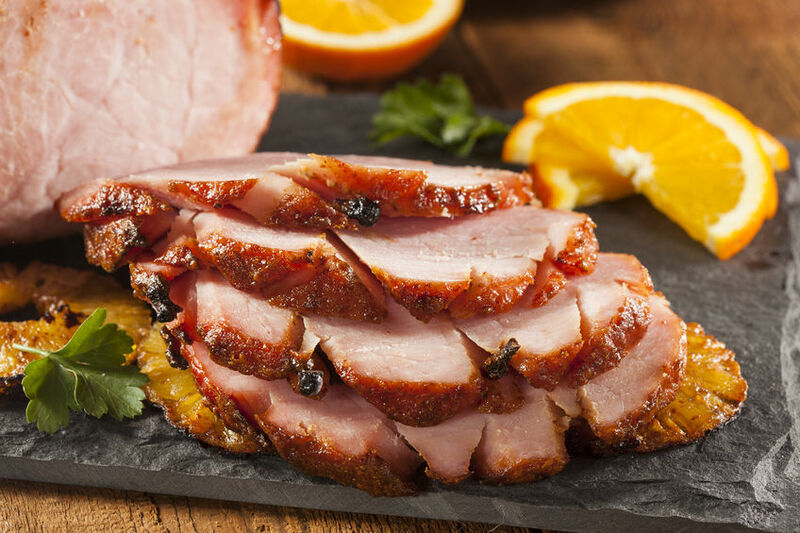 Most hams are pre-cooked, so this makes the glazing process quite simple. 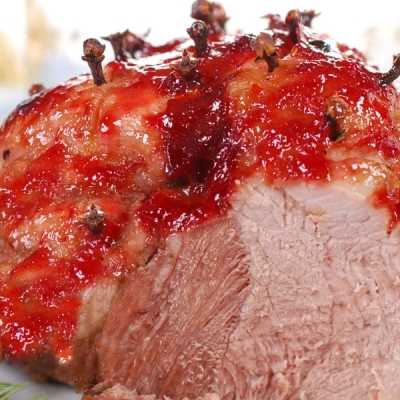 You are essentially just reheating the ham and caramelising the glaze. Cook your ham at 190oC for approx. 10 mins per kg. You will know when your glaze is ready as it will caramelise and become sticky and golden in colour. 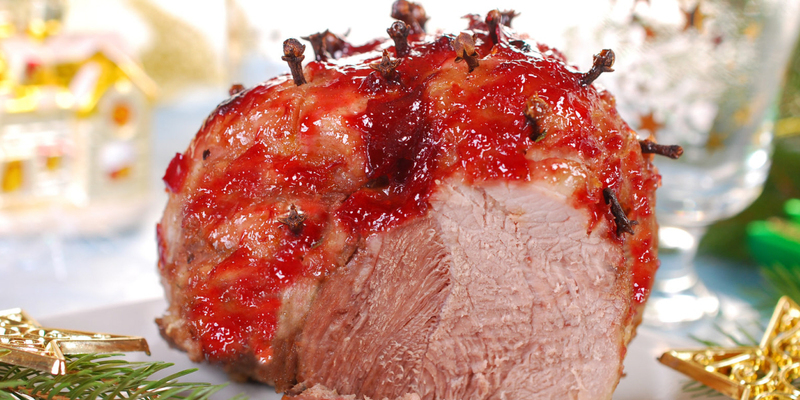 Be sure to brush with extra glaze 2-3 times during cooking and check often to make sure your glaze doesn’t burn. Cook at 160oC and allow 20 mins per kilogram. The glazing process should only take around 20-30 minutes in the final stages of cooking. Remember to brush with extra glaze during cooking (see above).